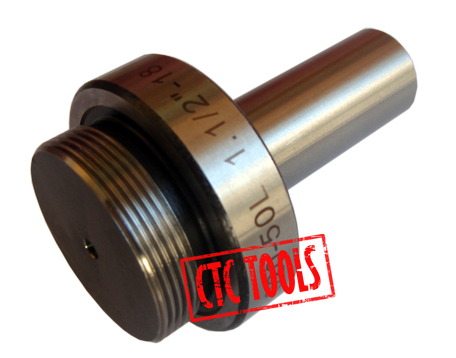 1-1/2" 18TPI HEAD FLANGE. SHANK LENGTH 2"
1 Pc. 3/4" Straight Arbor, Shank Length 2"
Click the button below to add the 3/4" STRAIGHT ARBOR FOR BORING HEAD #L163 to your wish list.